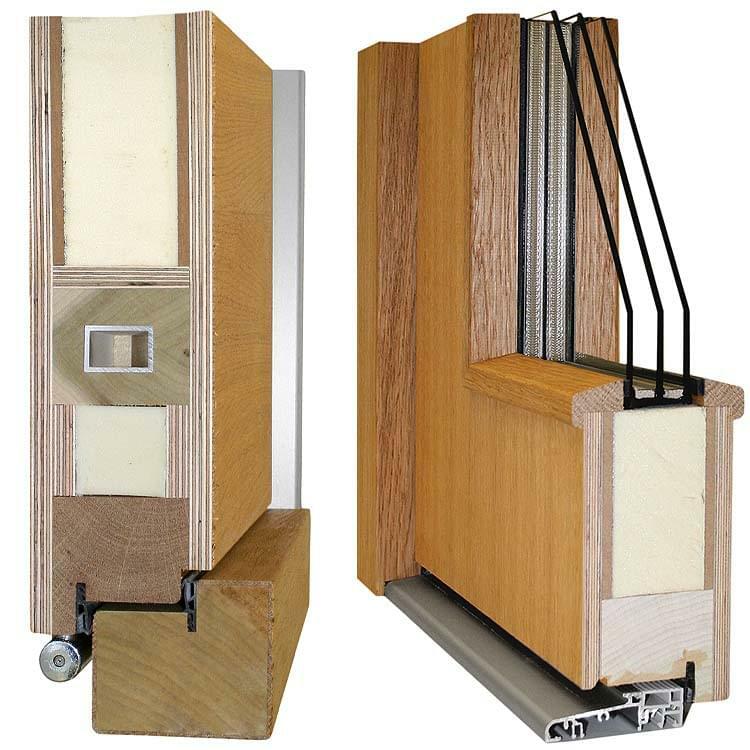 Wooden front doors are able to impress you through their relationship to nature. Because of them the entrance to a home becomes warm and inviting. The model Houston combines these qualities with a clear design language. 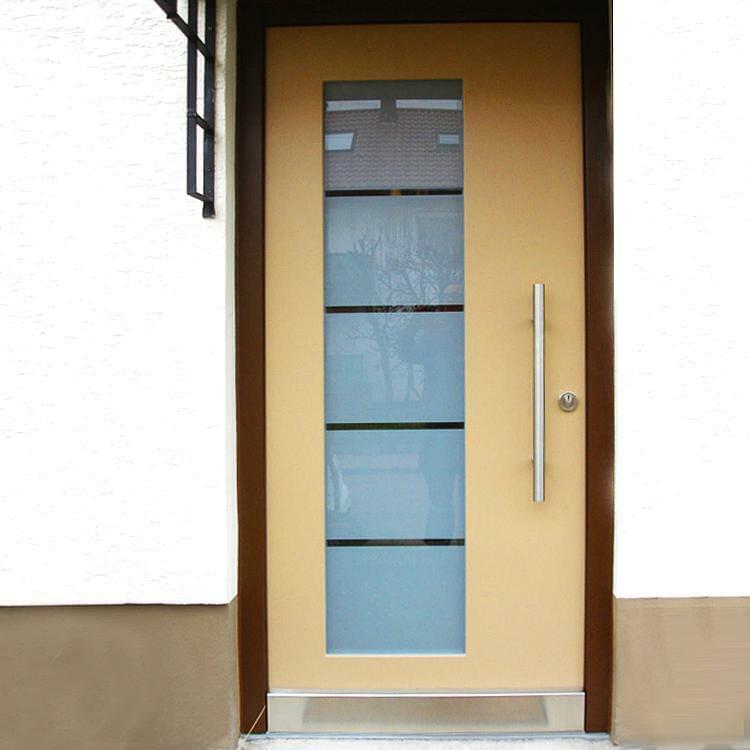 Spacious glass elements provide for plenty of light within the house and bestow the door with that modern touch. 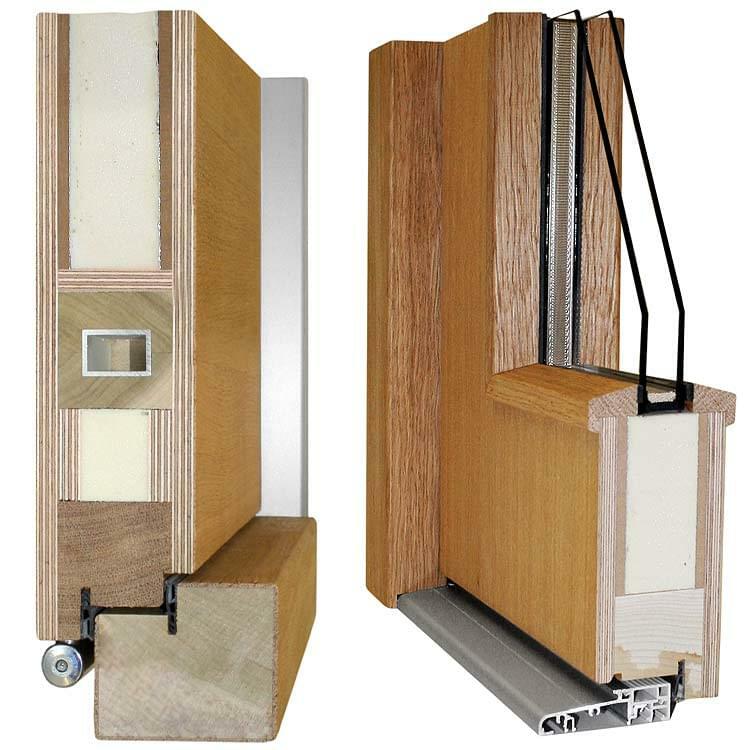 As with all doors manufactured from wood that Windows24.com offers the model Houston is only made from material of absolutely first rate quality. This results in a long life for the product and also high energy efficiency. 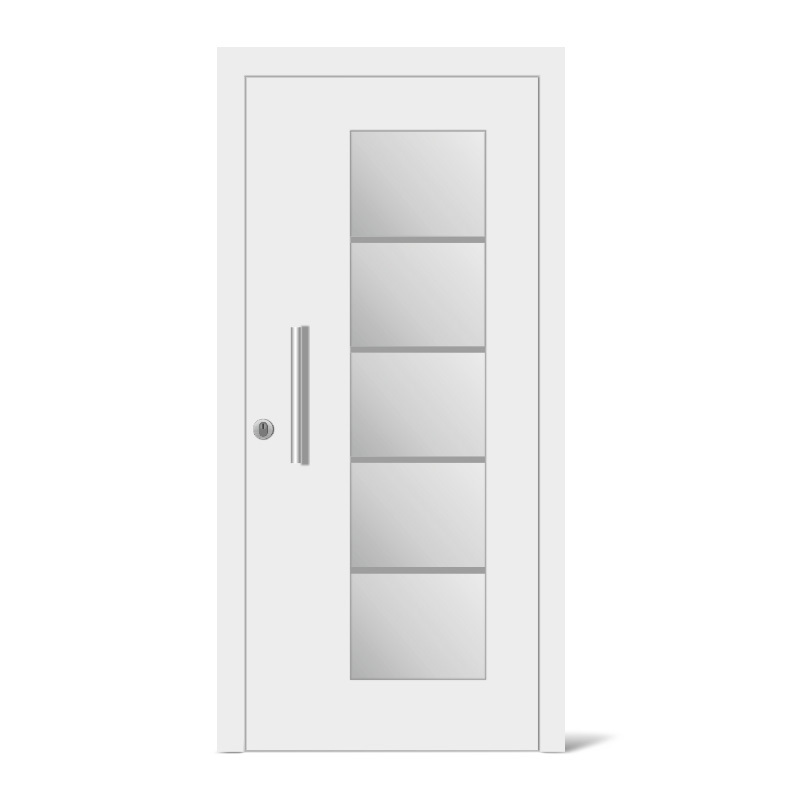 A large selection of extras and accessories assist in allowing one to design the Houston front doors to one’s own individual needs and tastes. For example, glazing; as well as clear glass there is a range of ornamental glass available. The latter ensures that passers-by are not able to have undesired insight into the private life behind the closed front doors. Depending on the actual wood chosen there are a number of different finishes to be selected. For a more accentuated colour effect or better contrast a wide range of the RAL paint colours can be ordered. 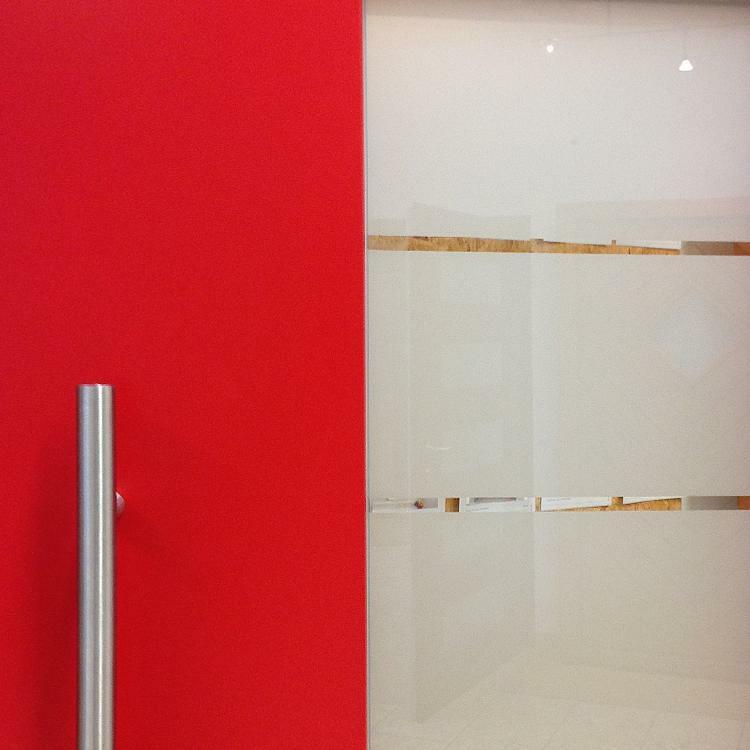 Thanks to the high quality varnish the wood surfaces of the front door are very robust and weather resistant. Additionally, it must be said that such doors are very easy to clean. Fitting is also extremely easy. 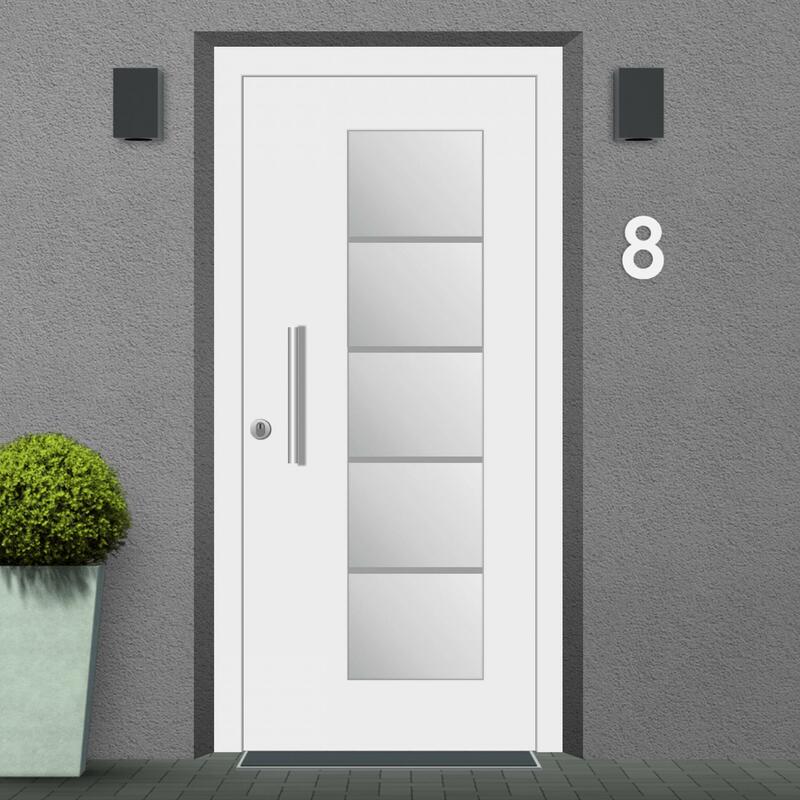 As well as the Houston model of front door we have a wide variety of products around house and home of wood, aluminium or PVC on offer – the assortment includes not only doors but also windows and the appropriate accessories. If you have any questions regarding our products, fitting or any other topic our competent staff can be contacted at our Service-Hotline 0049 711 860 600. 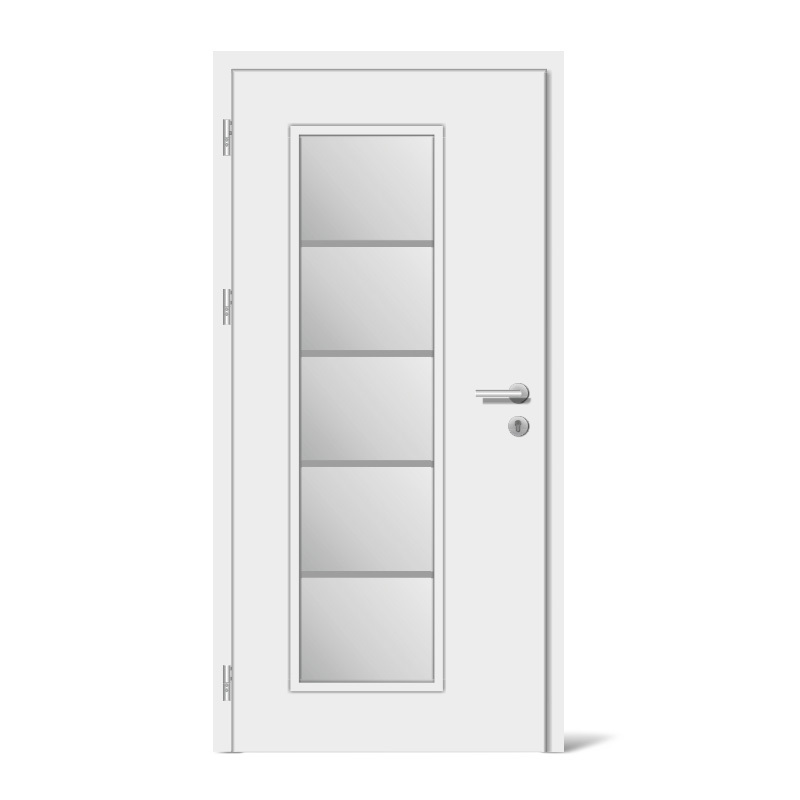 Entrance door Model Houston has a high quality appearance with a large glass panel of semi-matt Satinato glass.